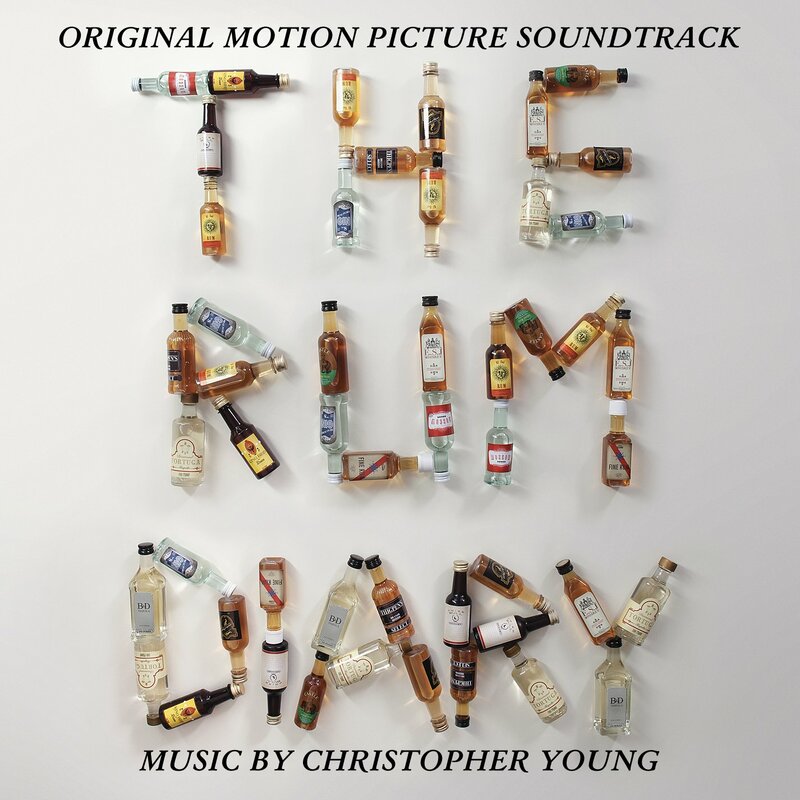 Composer Christopher Young has been presented with the International Film Music Critics Association Award for Best Original Score for a Comedy Film in 2011, for his work on The Rum Diary, by IFMCA members Jon Broxton and Oscar Flores. 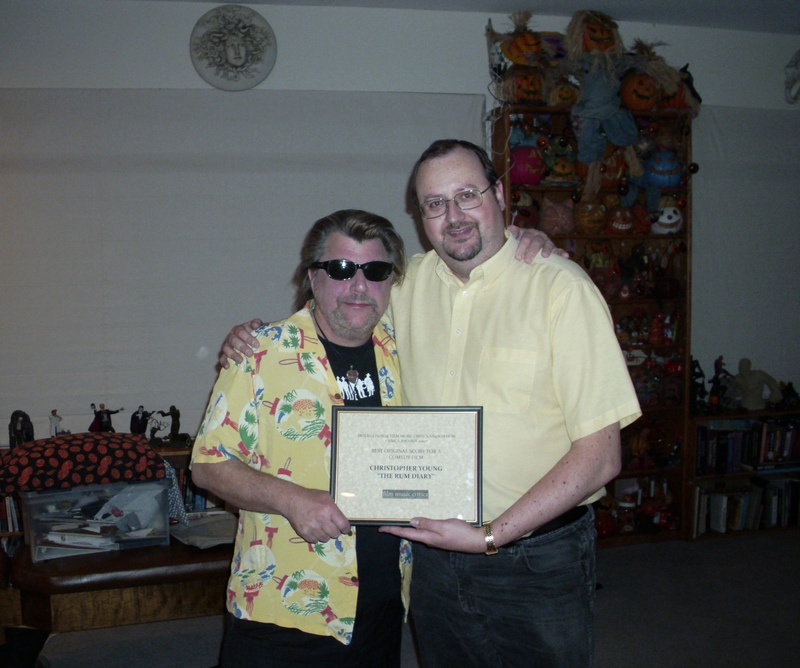 Young’s award came in a strong category that also featured scores by David Arnold (Paul), Spanish composer Roque Baños (Torrente 4: Lethal Crisis), William Ross (A Very Harold & Kumar 3D Christmas) and Steve Jablonsky (Your Highness). 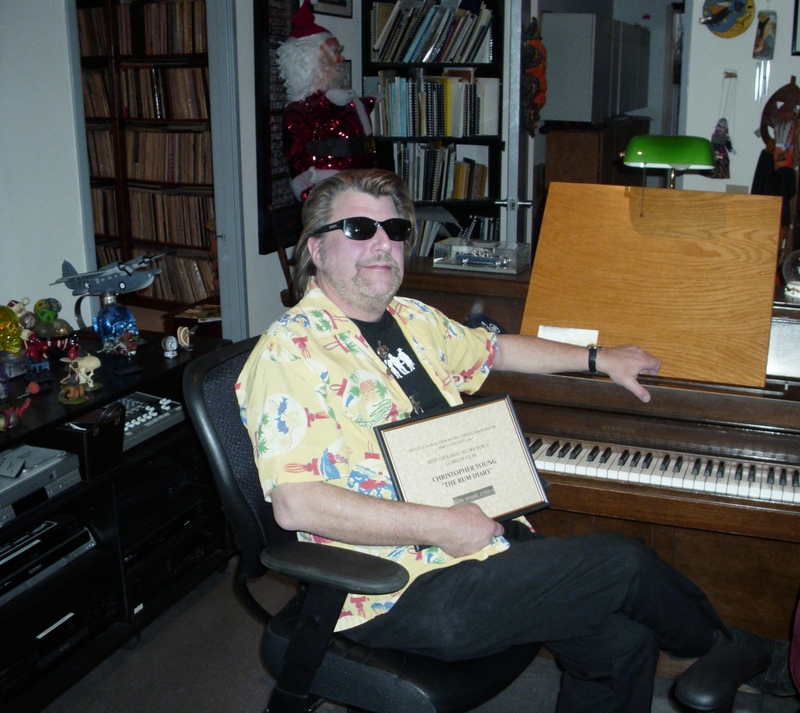 This is Young’s third IFMCA Award, having previously won for Best Score for a Fantasy/Sci-Fi/Horror Film for Drag Me to Hell in 2009, and Film Music Composition of the Year for the cue “Concerto to Hell” from the same score. The Rum Diary is based on the novel by Hunter S. Thompson, and sees director Bruce Robinson making his return to the cinema 19 years after his last feature, Jennifer Eight, and a full 24 years since his acclaimed debut, Withnail & I. Johnny Depp stars as jaded and alcohol-soaked journalist Paul Kemp, who takes an assignment working for a local newspaper in Puerto Rico in the mid-1950s. However, rather than finding the escape from life he was looking for, Kemp stumbles from one hilarious rum-laced adventure to another, facing the closure of his newspaper, dealing with his cantankerous colleagues, getting involved in some shady dealings with a local industrialist played by Aaron Eckhart, and even falling in lust with the shady entrepreneur’s beautiful young wife, Amber Heard. Young’s music is a celebration of Puerto Rican life and culture, as well as the laid back jazz grooves of the film composers of the time, including Henry Mancini, Les Baxter and Neal Hefti. 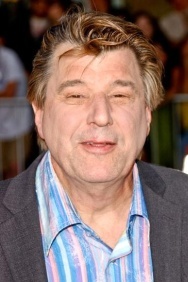 New Jersey native Young studied at North Texas State University and at the UCLA Film School, and was originally a jazz drummer, before making a move into film music in the early 1980s. He rose to prominence following his critically acclaimed score for Hellraiser in 1987, and has since gone on to score a slew of critical and commercial successes such as Hellbound: Hellraiser II, Murder in the First, Species, Entrapment, The Hurricane, Swordfish, The Grudge, The Exorcism of Emily Rose, Spider-Man 3 and Ghost Rider. He was nominated for a Golden Globe in 2002 for his score for The Shipping News, was nominated for an Emmy in 1996 for Norma Jean & Marilyn, and won the prestigious BMI Richard Kirk Award for career achievement in 2008. Biggest Congratulations the incredible, Chris Young! Such an amazing talent and highly generous soul! So well-deserved! !